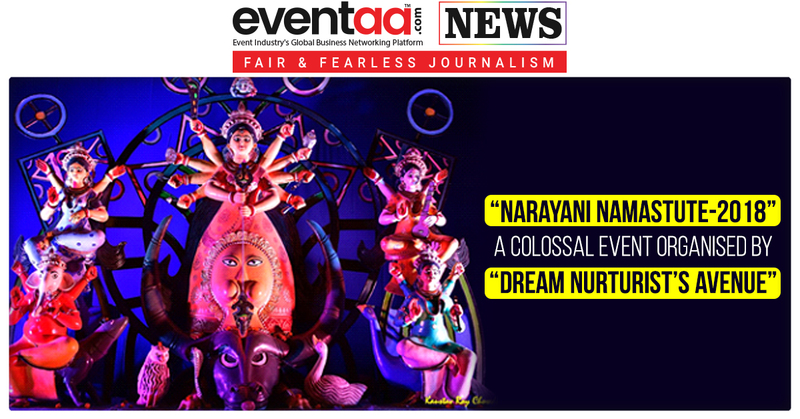 “Dream Nurturist’s Avenue” organised a colossal event within Delhi NCR, "Narayani Namastute-2018" a Puja Parikrama to encourage the grand festival of Bengalis during Durga Puja. 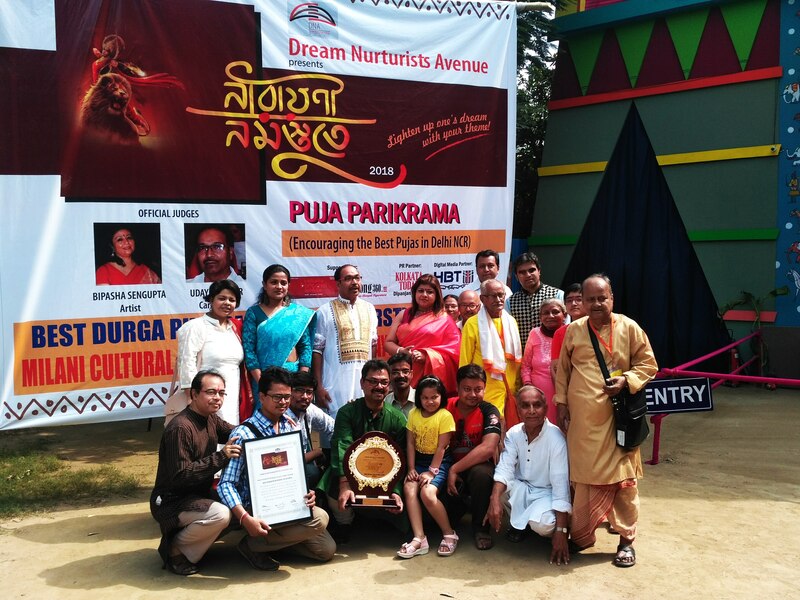 Dream Nurturist’s Avenue create and nurture the dreams of the people to make them celebrate the event. 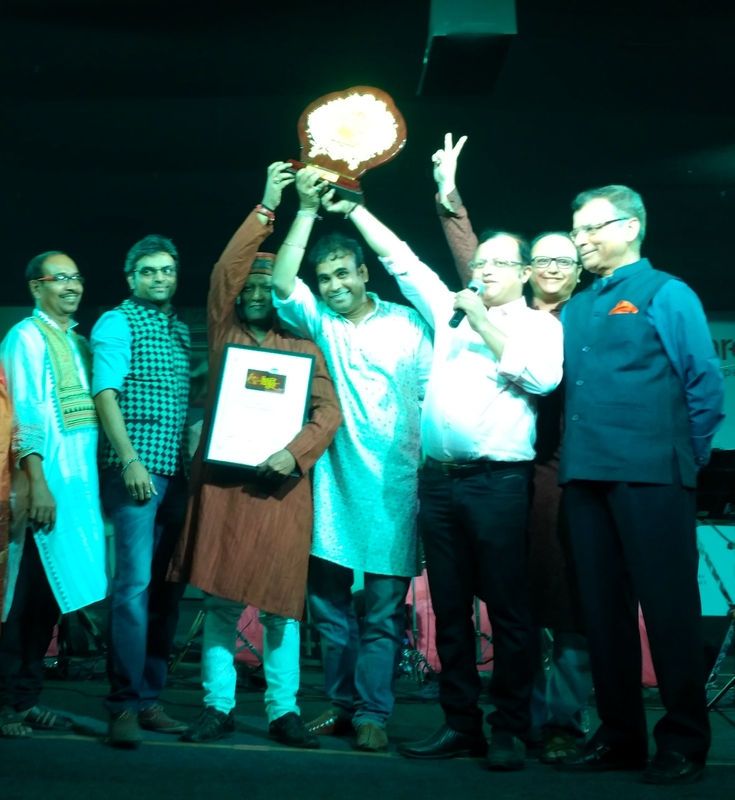 With its first initiative, Dream Nurturist’s Avenue wished to encourage the spirit of Bengalis to celebrate this colossal event. 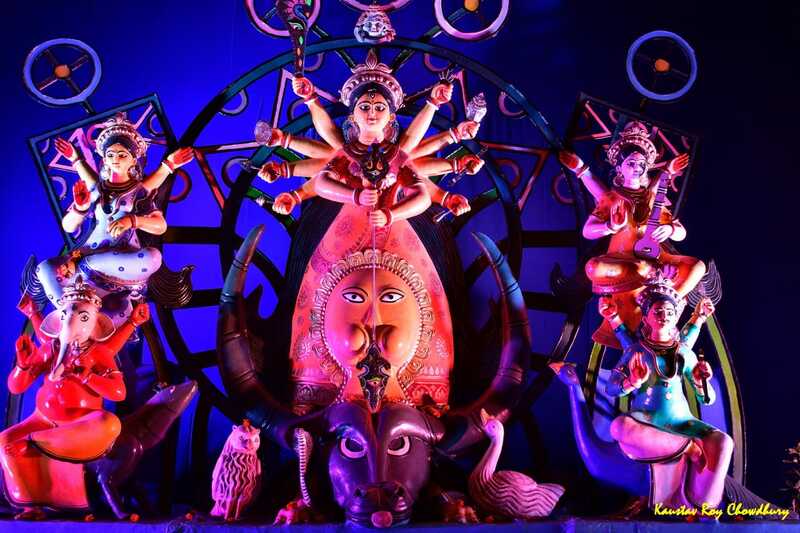 The organization wanted to encourage the efforts made by all the Durga Puja Samitis during durga puja within Delhi NCR. 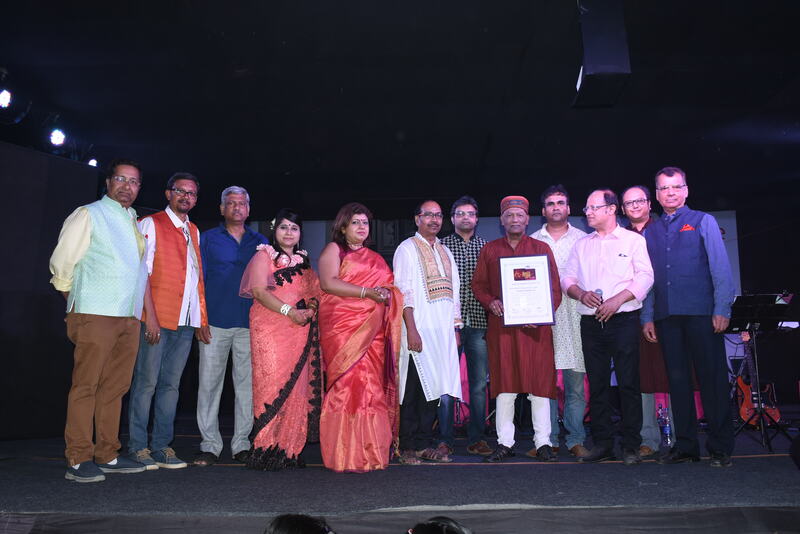 During puja parikrama the team of Jury of “Narayani Namastute-2018” witnessed many beautifully crafted and eco-friendly pandals. 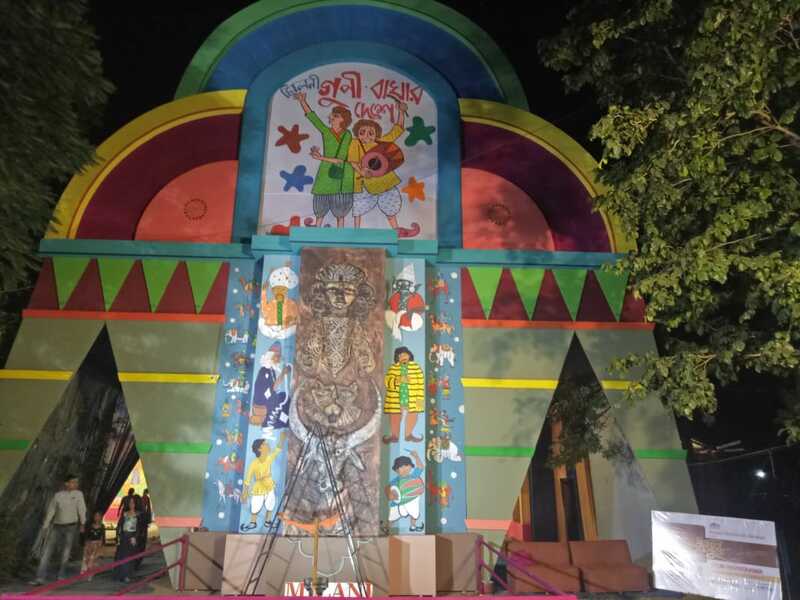 Few Durga puja pandals depicted some social welfare awareness with their theme. 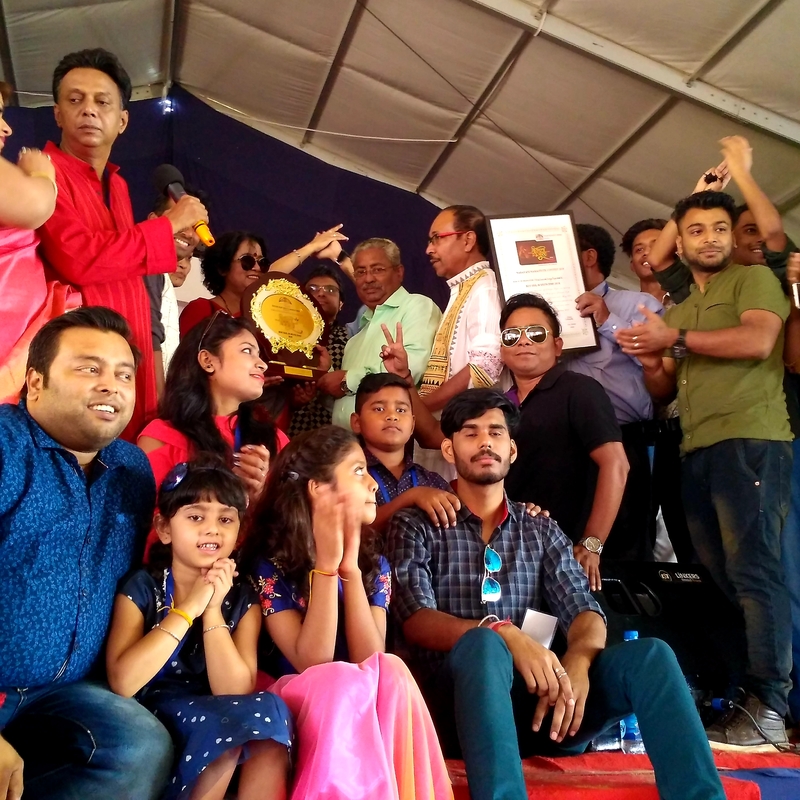 The Jury for this year were Uday Shankar (Cartoonist) and Bipasha Sengupta (Artist). 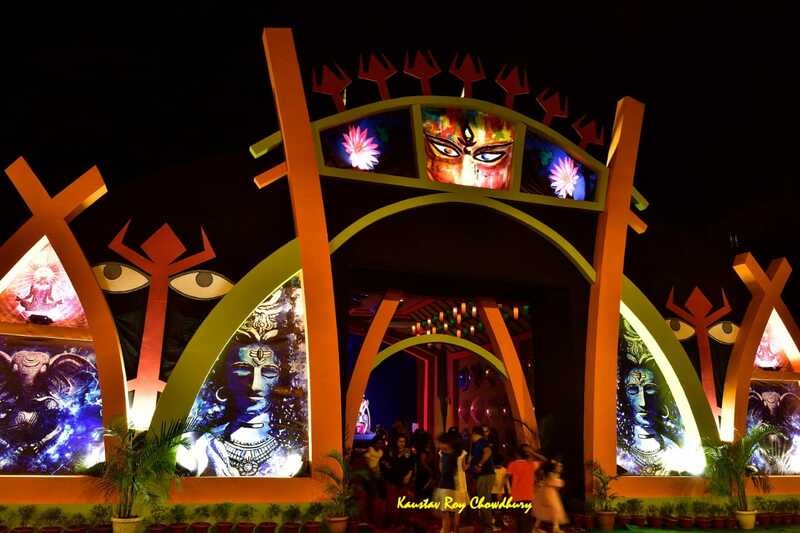 The organization hired two cars for this purpose and displayed a banner in front of the vehicles which moved through all the prominent locations and covered all the renowned and associated theme based Durga Puja Pandals. 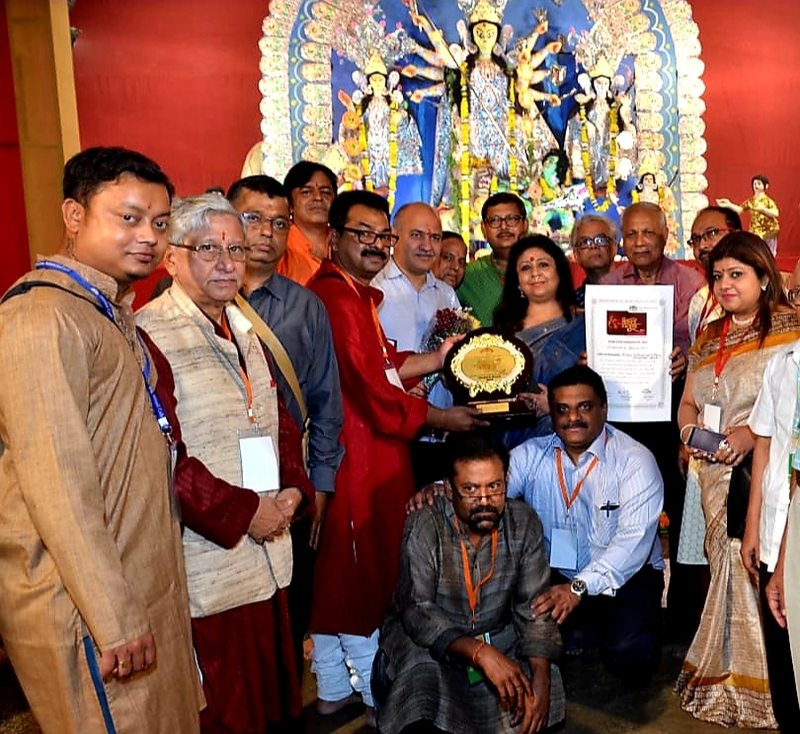 All the associated Durga puja committees received our official banners of 6X4 along with a participation certificate and a memento. 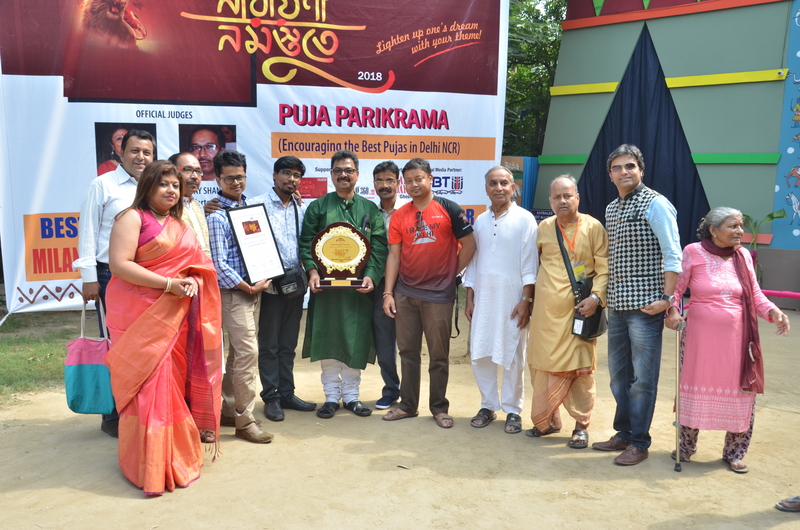 Photographs were taken for all the associated Puja pandals, on Panchami & Shashthi. 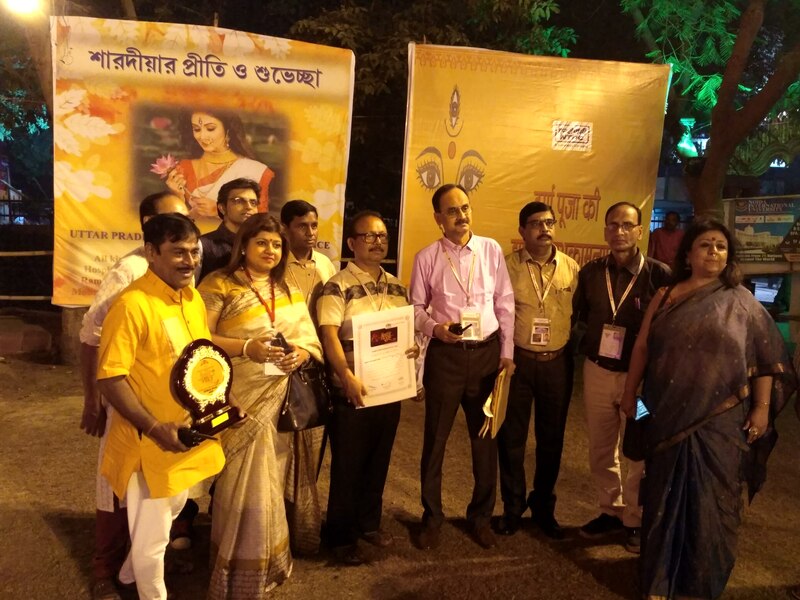 From Shasthi evening till Saptami our Jury visited all the Puja pandals after the final selection as per the theme, concept and idol. 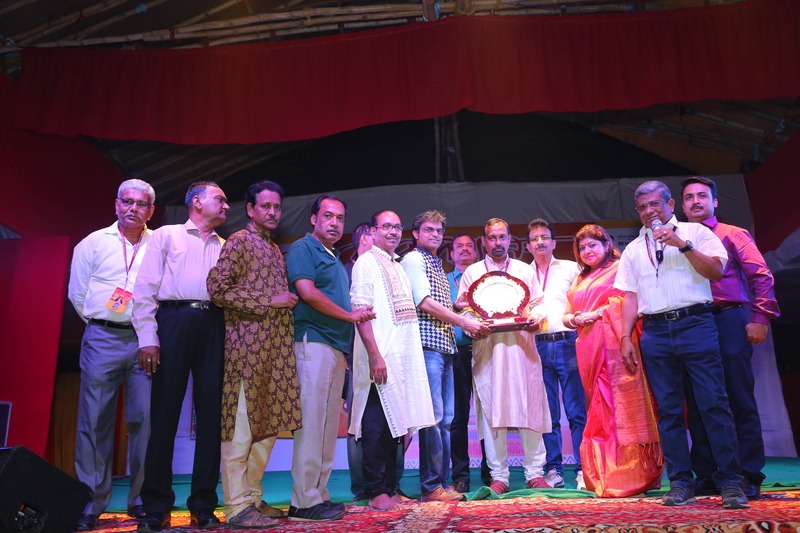 The winners were announced on Maha-Ashtami. 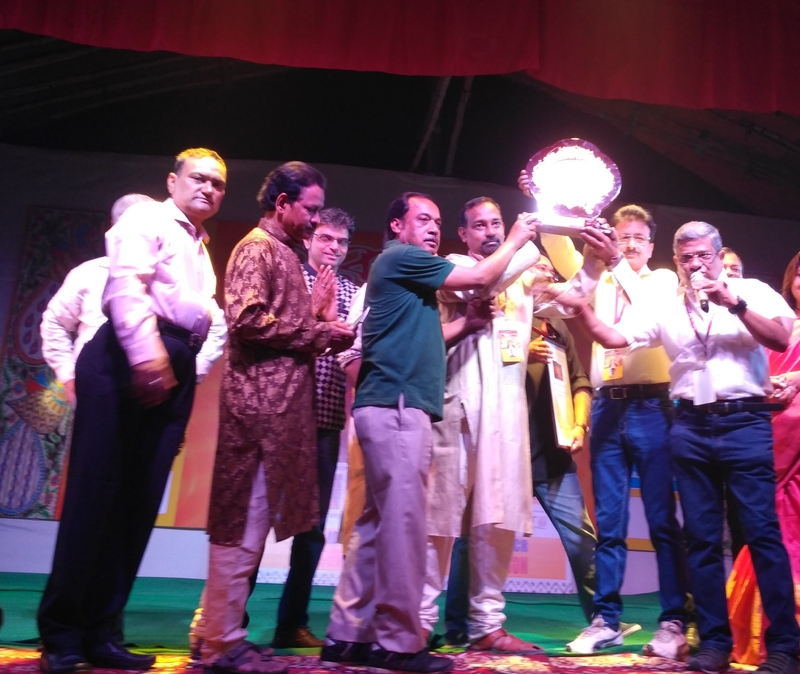 The event started in the presence of Manish Sishodia, Deputy CM, Delhi at Milani Cultural and Welfare Society, Mayur Vihar. 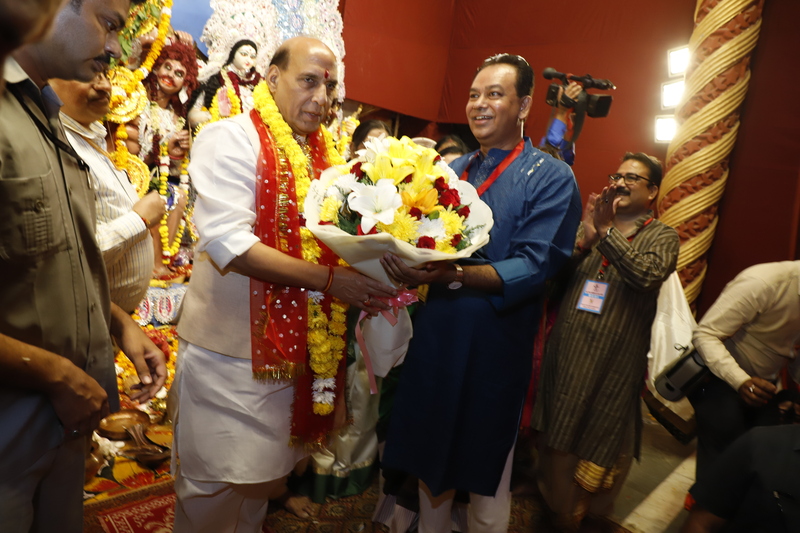 Later, Hon’ble Home Minister Rajnath Singh also graced the occasion at Matri Mandir, Safdarjung Enclave. 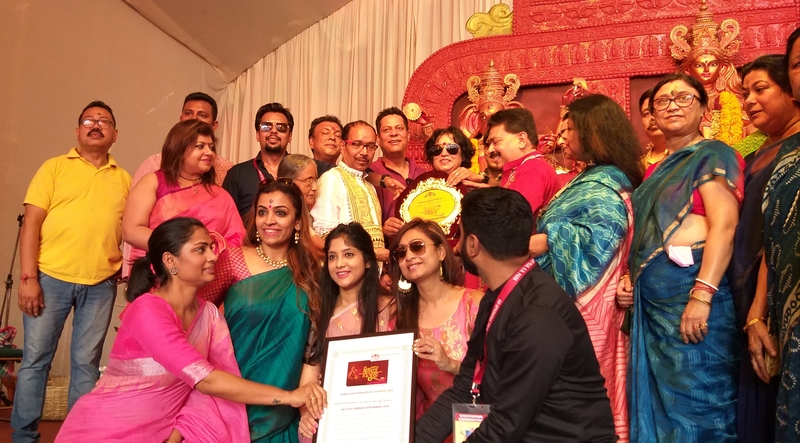 Dream Nurturist’s Avenue awarded the best Durga Puja Committees based on the parameters set by the organization for “Narayani Namastute-2018”. 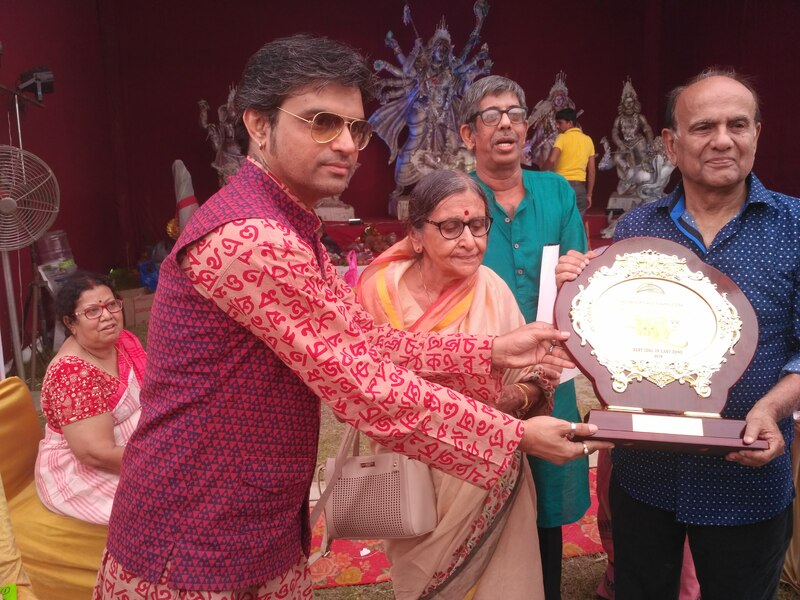 Few of them were: Best Theme based Puja, Best Pandal, Best Idol and the best social cause behind this year Durga Puja, Best Zonal etc. 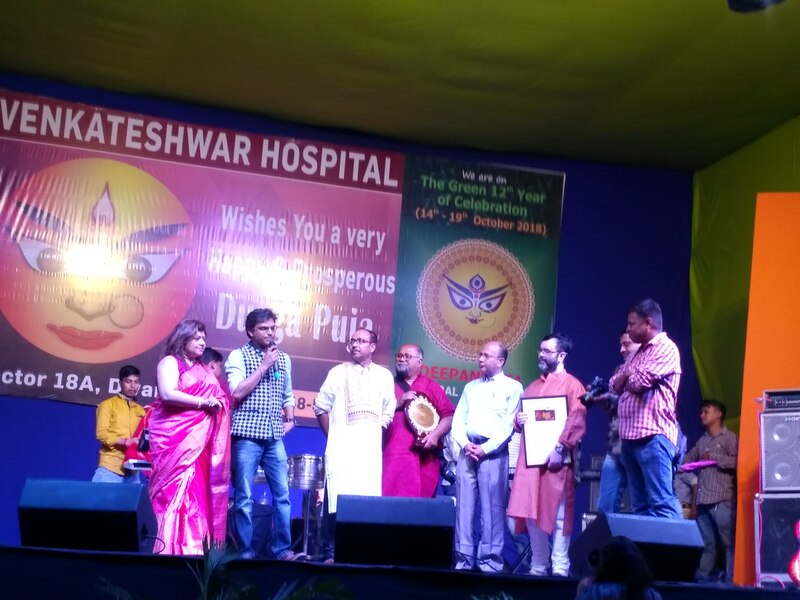 Finally there was a prize distribution for the best pujas in Delhi NCR in different categories. 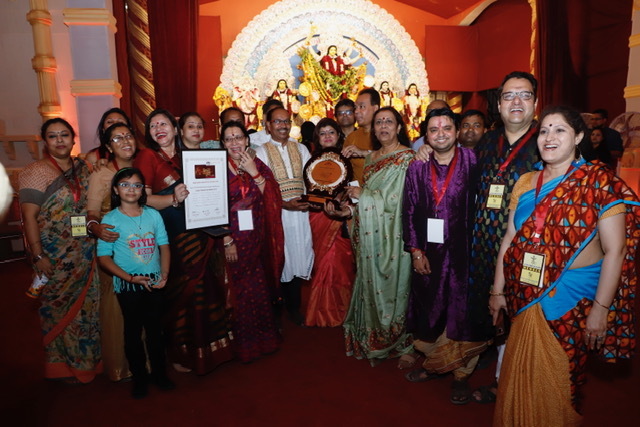 The winning Puja Pandals received a 10”X8” banners mentioning their position and the category along with a memento and a framed certificate. 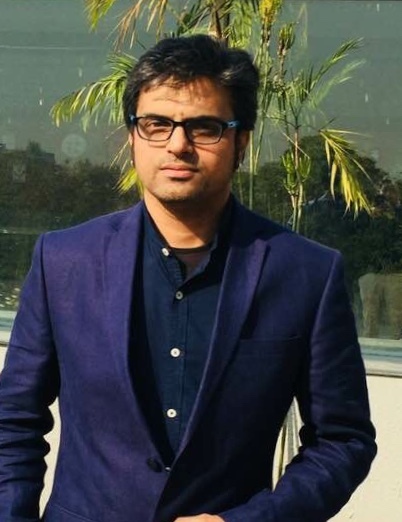 Kaushik Guha Roy, Co-founder, Dream Nurturist's Avenue says, "It has been a great experience to associate with almost all the top Puja committees in Delhi NCR. 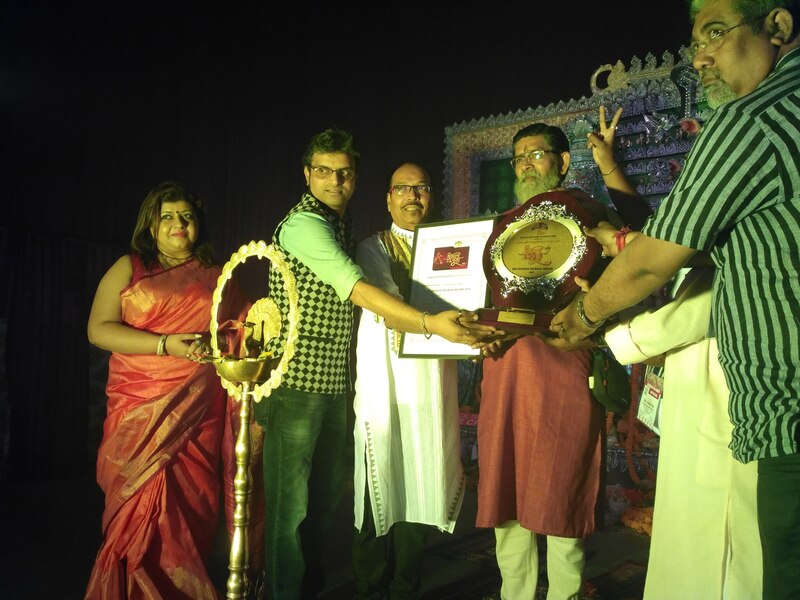 I am glad to receive such an overwhelming response and support from all the organizers of Durga puja. 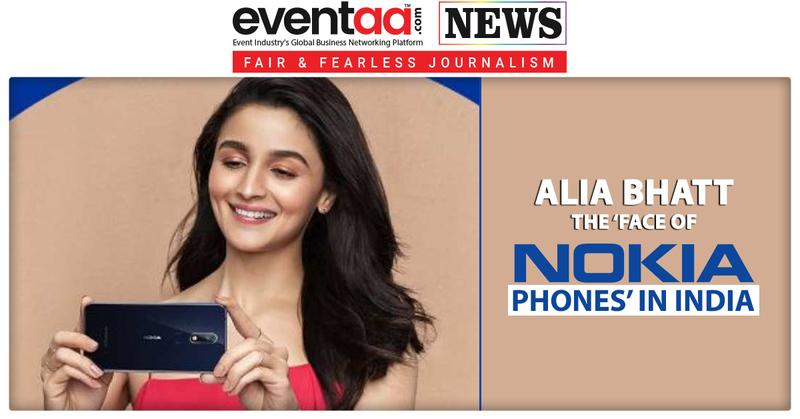 Next year we wish to make it grander. 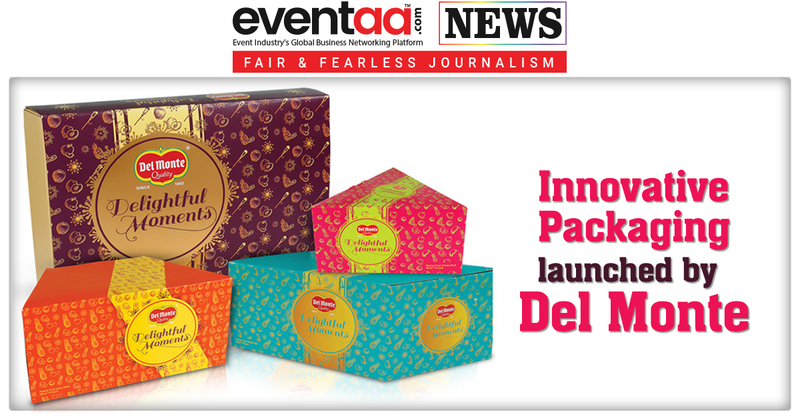 We create and you celebrate, will always remain our core value.